Liverpool Ladies fans can now apply to have their say on the biggest issues affecting Reds supporters. The introduction of a fan forum is part of the club’s new supporter engagement model. The forum will allow fans to engage with the club more directly on the issues that matter to them most and fans can apply to take part. 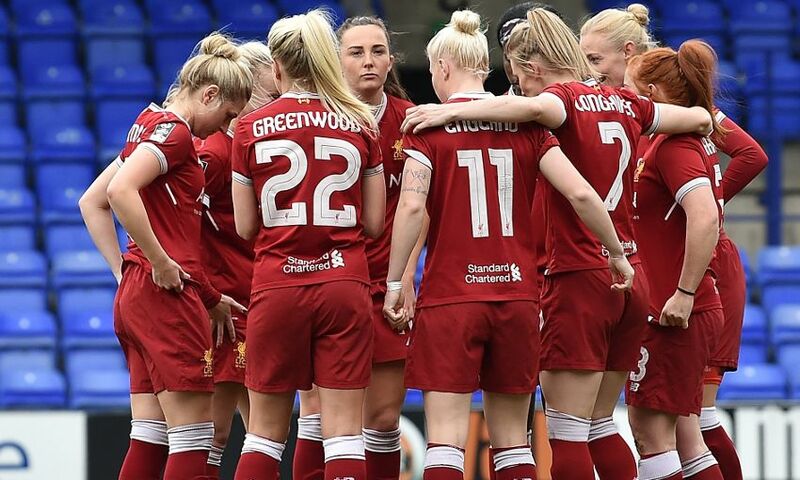 The club are looking for a range of supporters with knowledge and experience of Liverpool Ladies issues and who are able to commit to taking part in the forum throughout the season either in person or via video call. Those fans who apply through this process will be selected by an independent organisation. Click here to apply now. Tony Barrett, head of club and supporter liaison at Liverpool FC, said: “In keeping with our commitment to improve our engagement with supporters, we are confident that the establishment of a fan forum for our Ladies section will allow us to make significant progress in that objective. But for that to happen, we need fans to come forward and get involved. Applications to be part of the fan forums will be open until Friday May 18. Fans chosen to take part will be notified in the week commencing May 21, with the first fan forum taking place in June.